This staggering attire is skillfully designed for those individual who likes retro style yet want to look fashionable too with the modern trends. 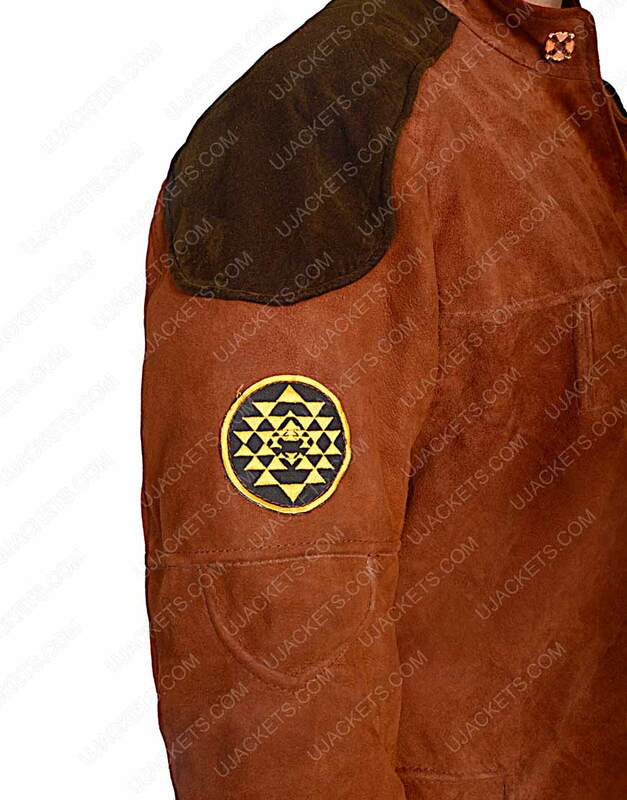 This Battlestar Galactica Jacket is a perfect answer for all those queries which those individuals seeks. It is an inspirational replica taken from the famous American Science-fiction television series ‘Battlestar Galectica’, which is hugely popular in many sci-fi lovers. It is delicately fabricated with the high quality Velvet fabric material which gives it a smooth lusty finish, and on the inner side it is integrated with full viscose lining for warm and durable feeling. 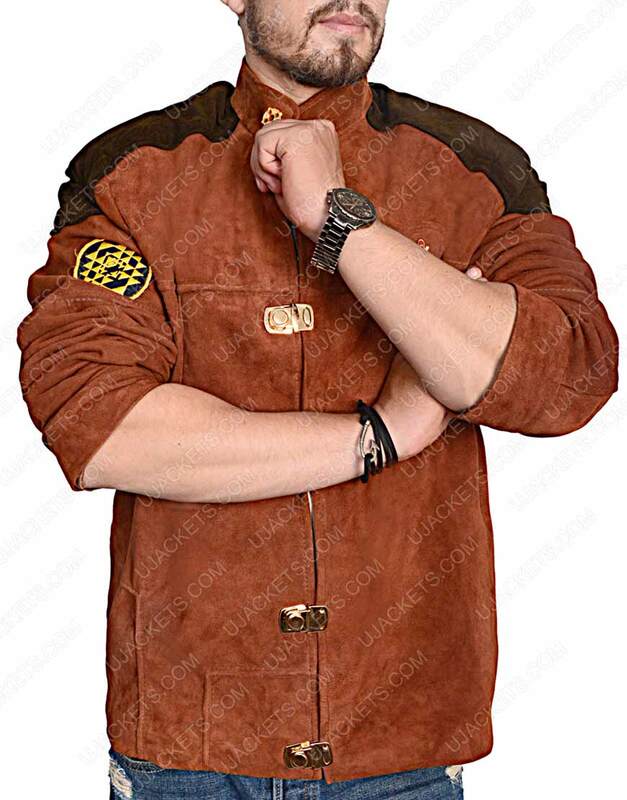 This Battlestar Galactica Jacket has a very modern fashioned stand up collar confined which makes it look super smart and cool. While it has full buttoned front closure with epaulets on shoulders giving it a high enchanting outlook. 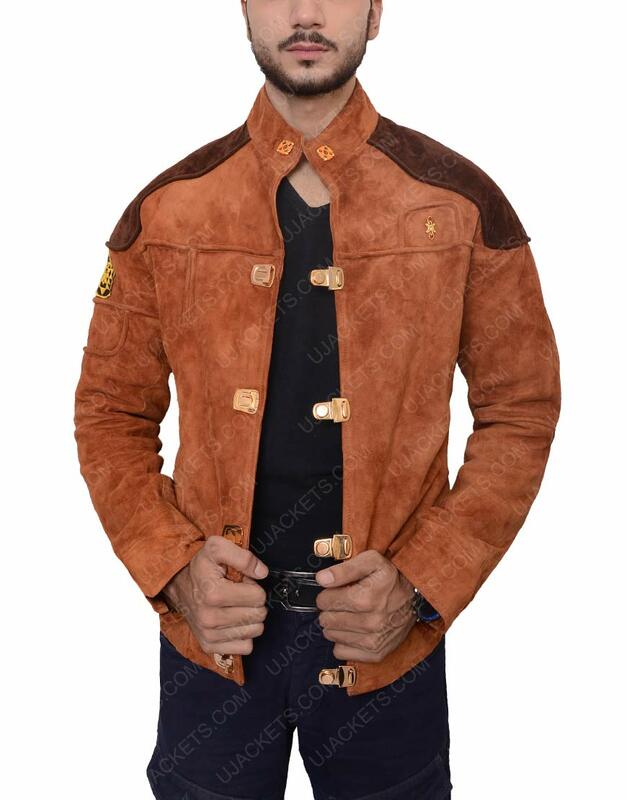 It is available in brown color with neat and fine stitching formation. 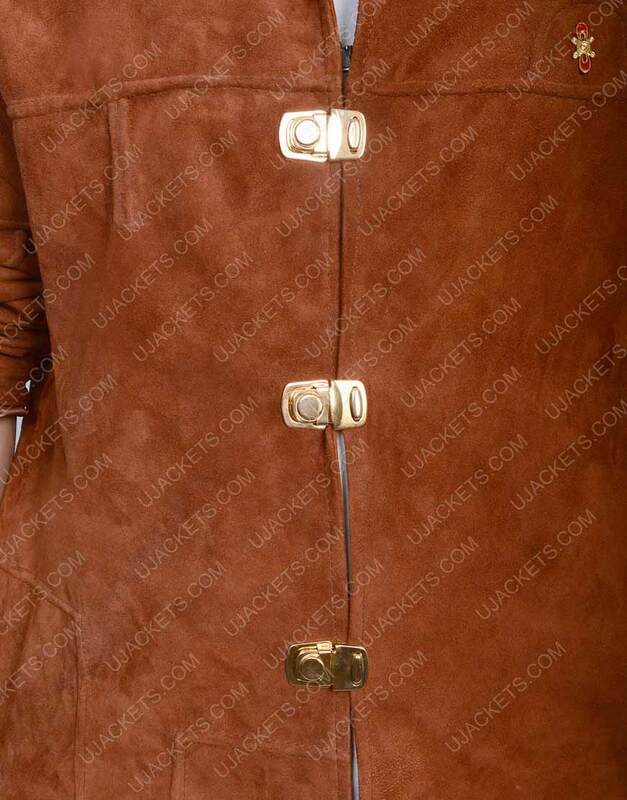 Amazing real Galatica Jacket. WOW!! Amazing real Galatica Jacket. WOW!! Outstanding amongst other quality coats I've purchased after quite a while having all the quality I was anticipating. What makes this outfit a greater amount of the appreciation kinda garment for me is that it has that velvet fabric of high caliber. The best part comes down to its stitching which is embedded very thoroughly and what can I say about the closure up front? Totally dope without a second thought having all the cogency I could dream for a clothing cover on. 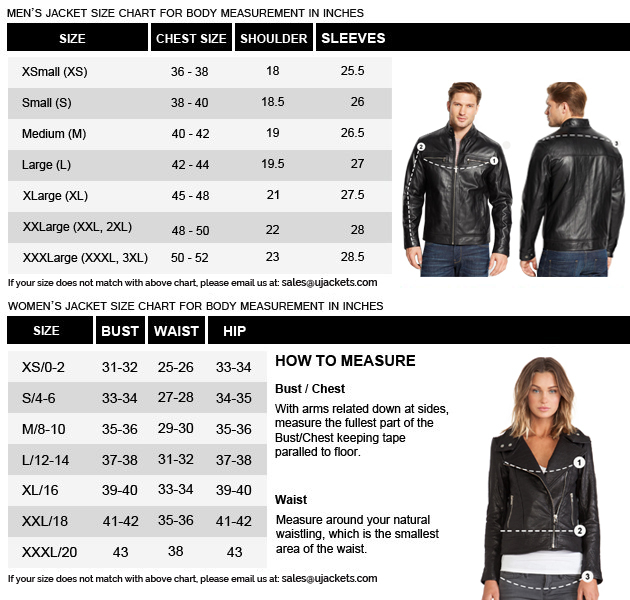 The medium size jacket fits me really well and was appropriately down sized from the chest area as per my measurement endorsement via email. The CSR team was very friendly too… listening for what I have to say and profiling my jacket accordingly. A few standout features compacted into this classic soft texture comprises a stand collar, clamp fixes on the anterior is really what makes this wearable so much awesome and distinct from other counterparts. 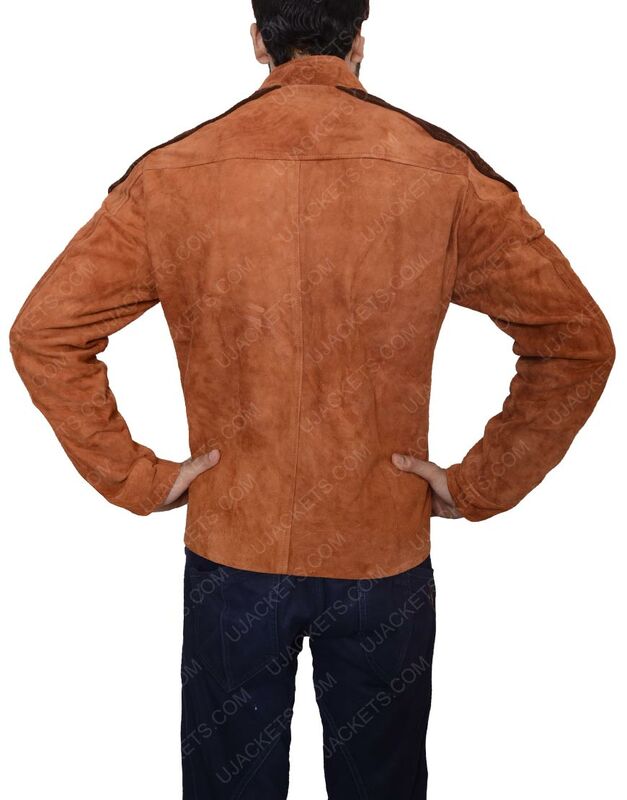 Moreover, the shoulder other shaded appendage, compact sewing maneuver as well as topnotch craftsmanship makes this Battlestar Galactica jacket a great replica without any doubt. Thank you so much for producing this fashion emulation.